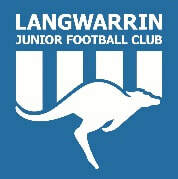 ​Find out how to register with the Langwarrin Junior Football Club. ​Read our Code of Conduct for Players, Parents and Supporters. ​Learn the words to our Club Song and watch our juniors sing it. 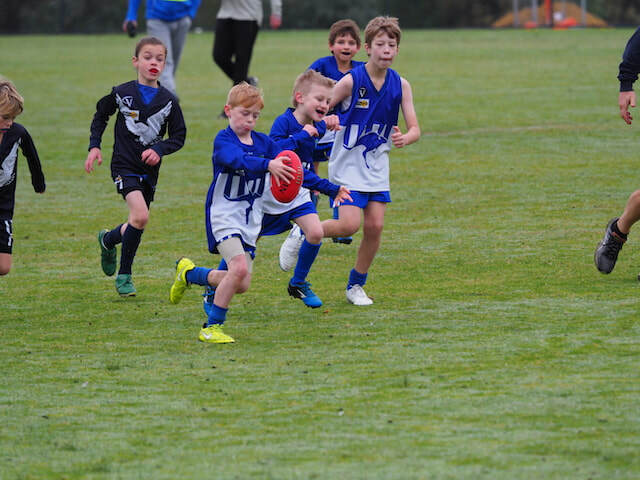 ​Find out about Player Care at Langwarrin Junior Football Club. If there is anything else you would like to know please don't hesitate to get in touch with a member of our Executive Committee.